Trance is more than just music. Trance unites people all over the world. 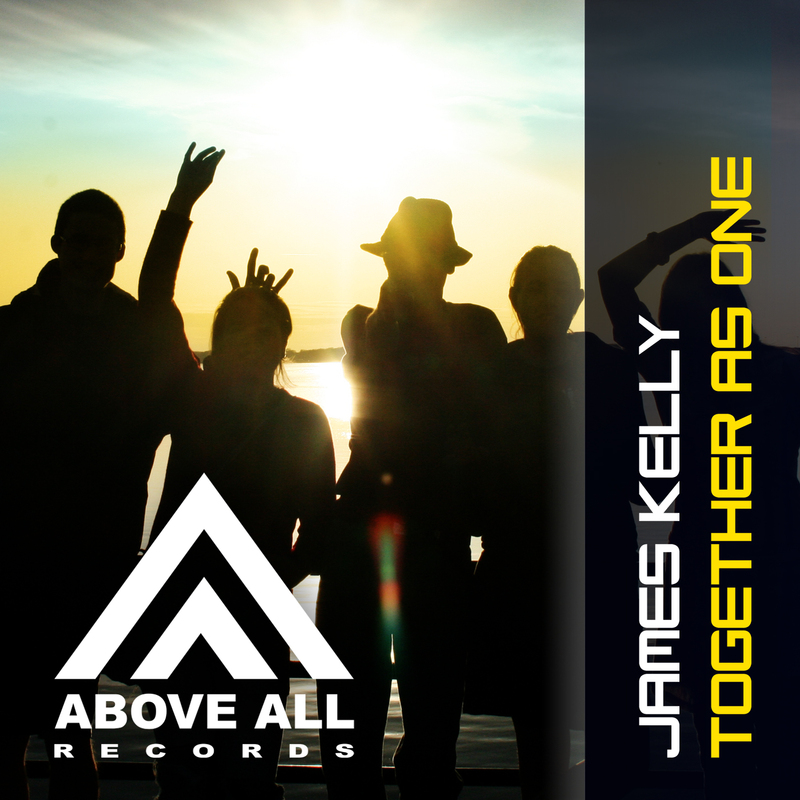 James Kelly tried to put that feeling in this euphoric Trance track with a bit of a summer-ish vibe. Let’s dance! Together as One!